Say Australia to anyone in the world and they instantly think of beaches, the Sydney Opera House, the Ashes and of course our impressive collection of exceptionally lethal spiders, snakes and jellyfish. Aside from being home to a million different things that will kill you, Australia also has amazing lotteries. So, put a few more shrimps on the barbie and flick that redback off your leg for a stats check on Australia's best lottos. Australians love the lottery, and I mean really love it. When we made America's $1.5 billion jackpot available to Aussie punters (the first time ever by the way) over 100,000 signed up in the space of a few hours! Unsurprisingly for a nation of lotto lovers, we have a fair few of our own. Depending on the state or territory you live in, Australian lotteries run under different names and are organised by different operators. Now for the stats break down. Both the Mon & Wed Lotto and the Saturday Lotto are 6/45 draws, meaning 6 matching numbers will win you the jackpot. The jackpot odds of 1 in 8,145,060 are even better than the Irish Lotto's, which are 1 in 10,737,573. What Is Australia's Biggest Jackpot? It's no secret that low jackpot odds mean lower jackpots, and that's why the Monday & Wednesday Lotto and the Saturday Lotto don't generate many headline grabbing prizes. So which Australian lotto does? The Oz Lotto, a 7/45 draw, is the Australian lotto with the biggest jackpots. The top division prize is often around $20 million. It also holds the record for the biggest jackpot in Australian history, $111,972,151. With Oz Lotto the undisputed king of big jackpots, and the Monday & Wednesday and Saturday Lottos providing a low odds jackpot, where does the Australian Powerball fit in all this? With smaller jackpots than the Oz Lotto, it sits between the Monday & Wednesday and Saturday Lottos and the Oz Lotto in terms of jackpot winnings. Where it stands out is the other prize divisions. With 8 on offer, including a generous second prize division, the Australian Powerball gives players more ways to win than any other Australian lottery. Of course Australian Powerball isn't on the same scale as the US Powerball but it offers punters a great low cost alternative. 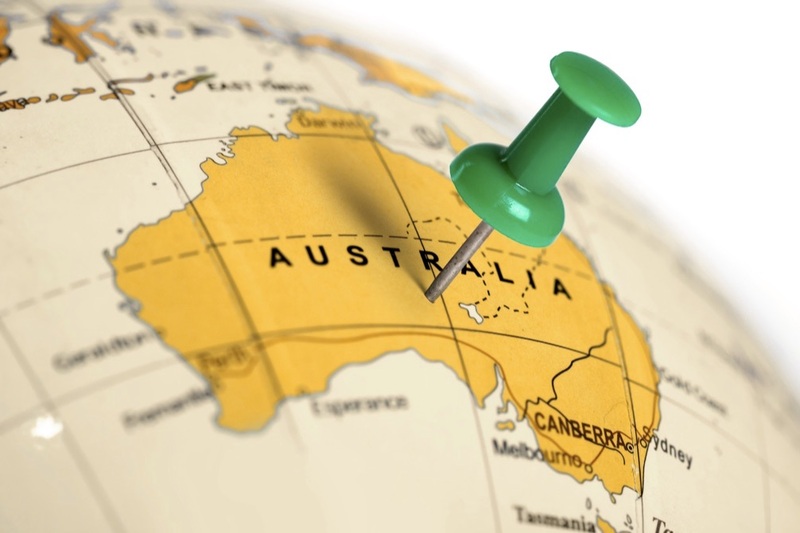 Looking for more statistics about Australian Lotteries? Check our article about Australian Lottery numbers and find out which numbers were the most and least frequent drawn!